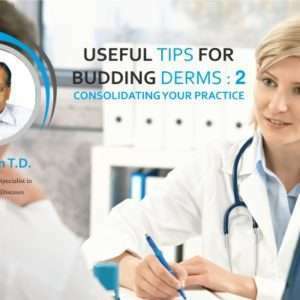 Useful for treating epidermal lesions like nevus spilus, lentigens, solar lentigo, freckles, CALMs etc. A tattoo is a form of body modification, made by inserting indelible ink into the dermis layer of the skin to change the pigment. Multicolor and professional tattoo respond poorly. The new method of tattoo removal (called the “R20 Method”) is now being employed at Schweiger Dermatology in midtown Manhattan. 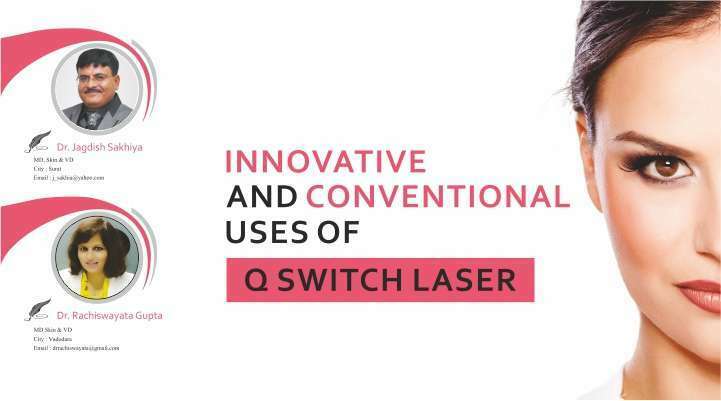 Rather than using only a single pass of the Q-Switched laser to remove tattoos, 4 passes of the laser are completed over the tattoo. There is a 20-minute resting period between passes, so the individual treatments will be a little longer. 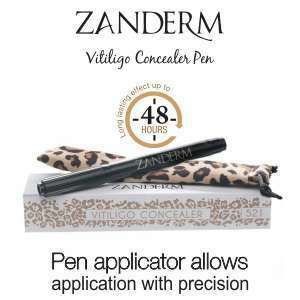 This allows for the whitening that forms on the tattoo (produced by tiny bubbles) to dissipate. 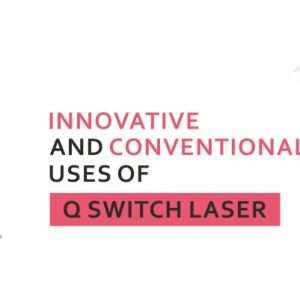 This whitening limits penetration of the laser, which is why the 4 passes of the Q switched laser cannot be performed within a shorter amount of time than the 20minute interval. The R20 Method of tattoo removal produces tattoo pigment changes at greater skin depth than traditional one pass treatment. However, the incidence of side effects was not increased with the more aggressive R20 treatment. R 20 method has limitation of waiting time of 60-80 min. In R0 METHOD, perflurodecaline (liquid perflurodecaline) is used to reduce frosting immediately so as to apply laser in quick succession without waiting for 20 min. frosting observed during tattoo removal is because of release of gas bubbles in stratum corneum. When perflurodecaline is applied larger frosted area it absorbs release of gas and clears frosting with 3-5 second so next laser pass can be given immediately without waiting for 20 min. Perflurodecaline has advantage of increase gas clearance from tissue, high optical clarity,it saturates air spaces when applied and thus increase depth of penetration of laser treatment, reduced collateral thermal tissue injury. 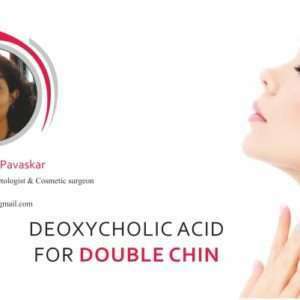 R0 method is as effective as R 20 method with reduced treatment time of 5mins. What is post inflammatory hyperpigmentation? Post inflammatory pigmentation is temporary pigmentation that follows injury (e.g. thermal burn) or inflammatory disorder of the skin (e.g. dermatitis, infection). It is mostly observed in darker skin types, thin skin and dry skin. Post inflammatory pigmentation is also called acquired melanosis. More severe injury results in post inflammatory hypopigmentation, which is usually permanent. Who gets post inflammatory pigmentation? Post inflammatory hyperpigmentation can occur in anyone, but is more common in darker skinned individuals, in whom the color tends to be more intense and persist for a longer period than in lighter skin colors. Pigmentation tends to more pronounced in suninduced skin conditions such as phytophotodermatitis and lichenoid dermatoses (skin conditions related to lichen planus, such as erythema dyschromicum perstans). Some medications may also darken post inflammatory pigmentation. These include antimalarial drugs, clofazimine, tetracycline, anticancer drugs such as bleomycin (flagellate erythema), doxorubicin, 5-fluorouracil and busulfan. Take conservative approach while treating melasma. Avoid invasive or aggressive parameter. The risk of post-inflammatory hyperpigmentation (PIH) is high during Melasma and Freckles treatment in Indian skin. Textural changes and scarring occur rarely. 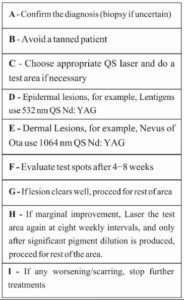 To diagnose and to treat melasma and freckles are very easy but recurrence is rule rather than exception. Always counsel patient about protective measures and maintenance sessions. PIH resolves with time, some patients may need bleaching agents such as hydroquinone along with sunscreens. Depigmented macules may persist for several weeks to months and may be difficult to treat. Due to multiple passes in same session or repetitive lasing within short span can cause this depigmentation. To prevent this, give enough time between two sessions or combine with fractional device in same session. Phototherapy/excimer light may be used to treat the hypopigmentation. Avoid invasive or aggressive approach for patient having h/o of lichen or macular amyloidosis and keloid. Sun protection and topical therapy is must for each patient undergoing procedural therapy. 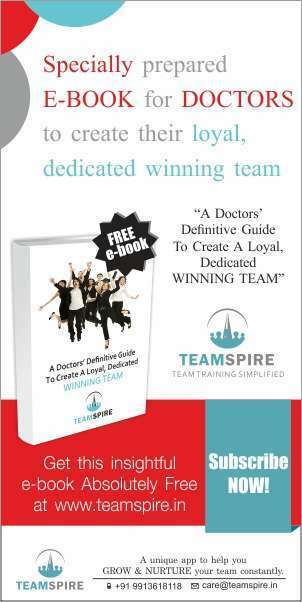 Don’t treat any patient who is reluctant or doubtful about follow-up of post procedure protocol. Combination of various procedures and devices will reduce number of treatment sessions, overall treatment duration and will reduce chances of complications. Always give first pass with larger spot size on entire face, then give localized lasing with small spot size. Start with 50% energy of highest and then gradually increase 10% in each session until desirable result. 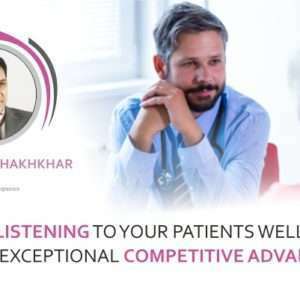 Listening to Your Patients Well -Your Exceptional Competitive Point Why and How? 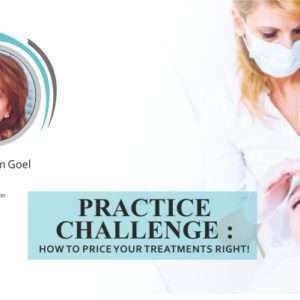 Practice Challenge: How To Price Your Treatments Right!